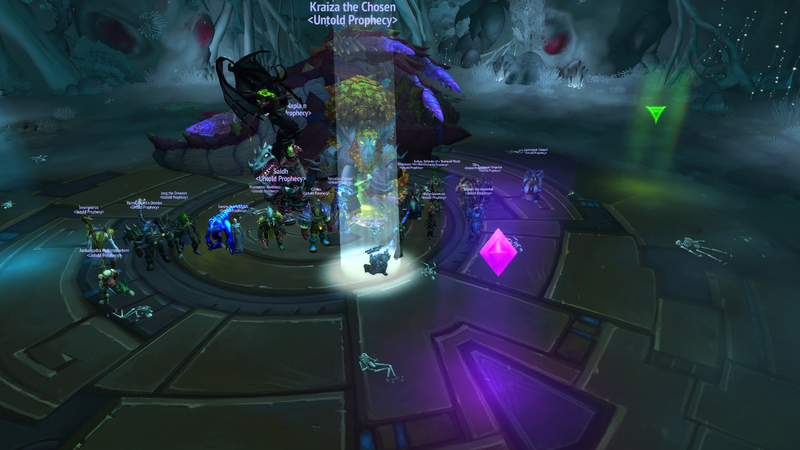 Mythic G'huun DOWN! 8/8M Complete! We're back at it boys, current recruitment needs are listed to the left of this post! Drop us an application if you're good!